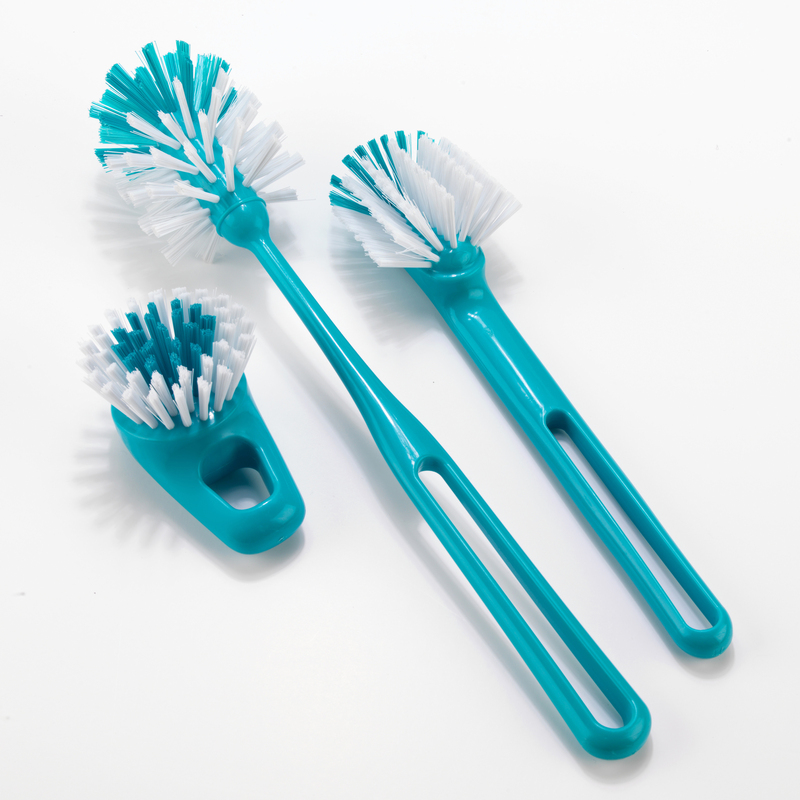 Make cleaning less of a chore with this Beldray 3-Piece Dish Brush Set, ideal for cleaning hard surfaces or messy pans and dishes. 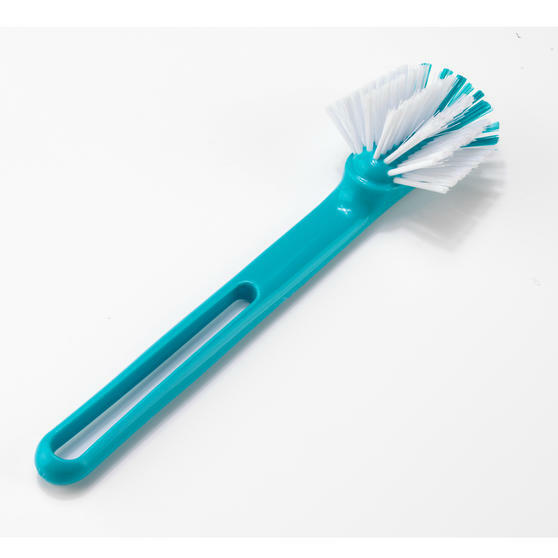 Remove unwanted mess and leftover foods from dishes with ease, the hard-wearing bristles are very efficient without being abrasive. 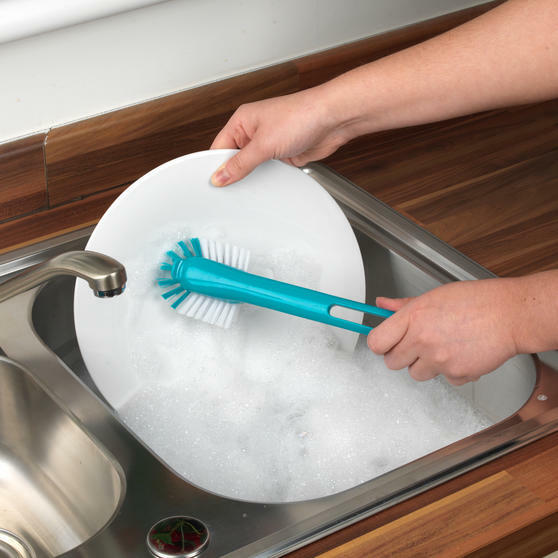 With the dish brush measuring 28 x 7.5 x 5cm, it is more than ideal for tackling tough stains and excess food on dirty pans and dishes. 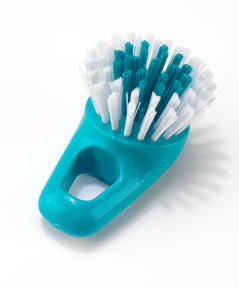 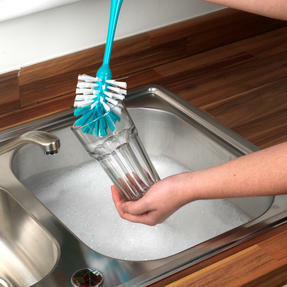 The set also includes a glass brush for bottles and tumblers, plus a hand brush for use on smaller crockery and mugs. 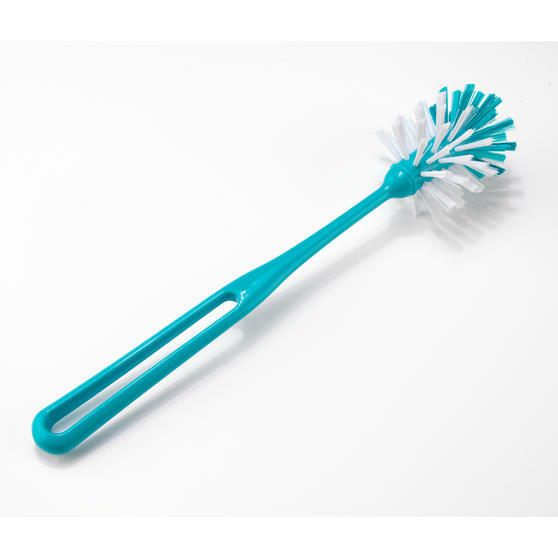 The handles have a smart ergonomic design for advanced comfort as you clean, so you can let the brushes do all the hard work for you.